View Poll Results: How do you rate this broadcast? Last edited by trancefan0883; Feb 22nd, 2012 at 18:36. Sweet like chocolate. Ill be here for this. Anyone know if there is gonna be a live video feed anywhere on the web, like last year ??? Proud to be Dutch, Happy to be THERE! 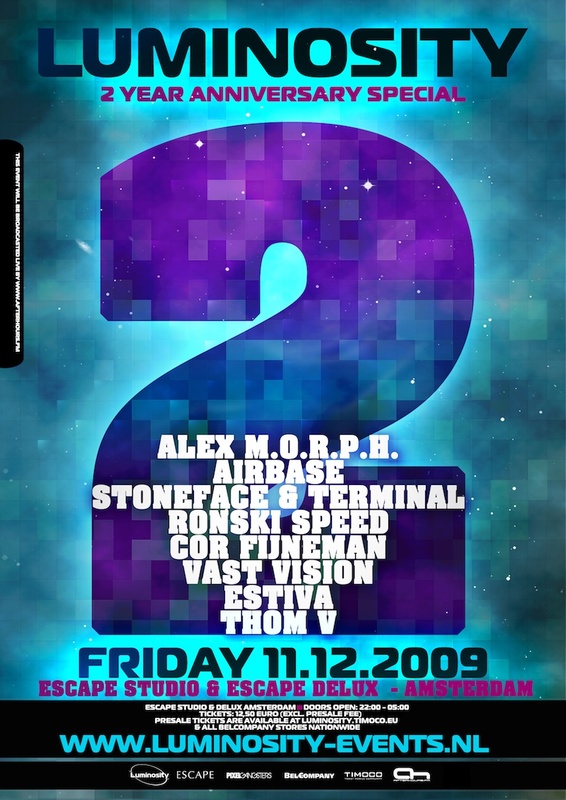 Alex M.O.R.P.H., Stoneface & Terminal and Estiva!